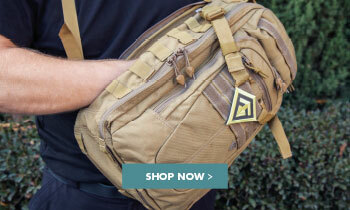 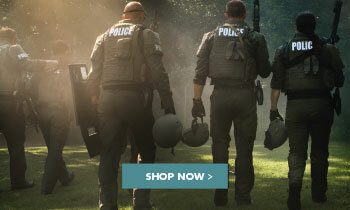 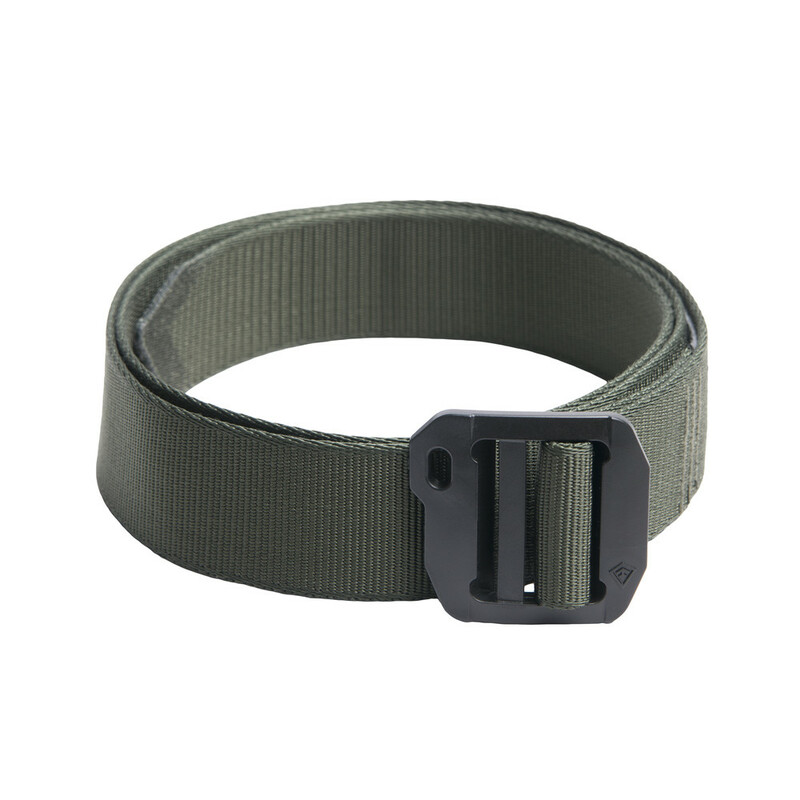 The BDU Belt 1.5” is designed to work for you. 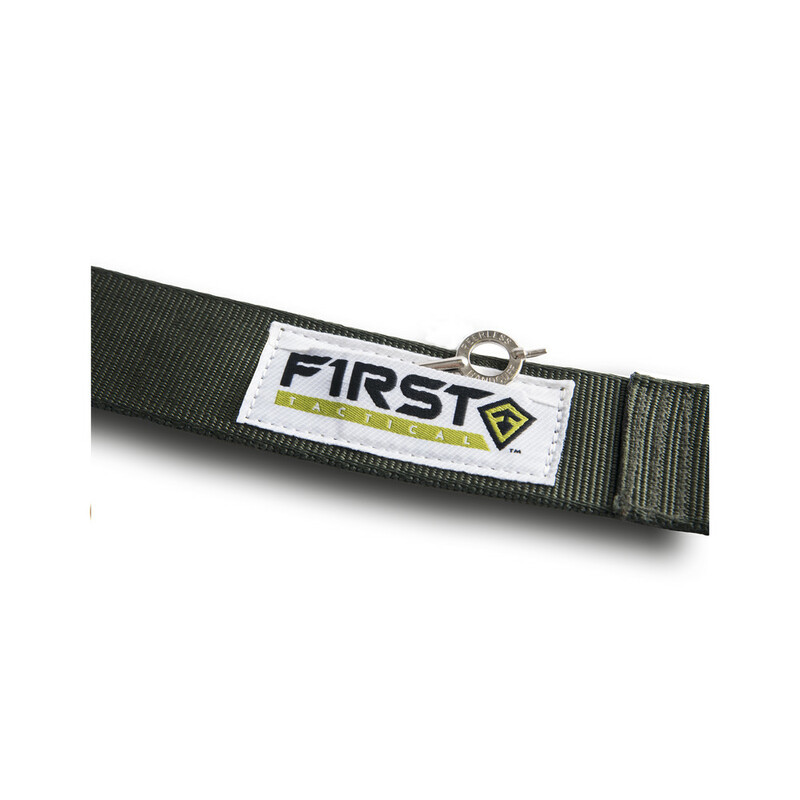 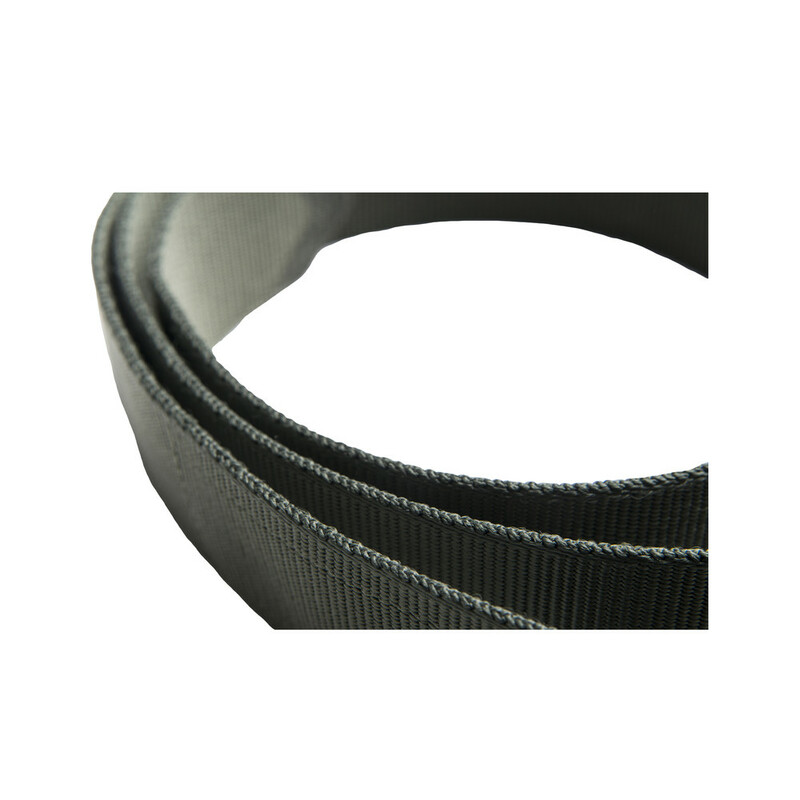 From its extra durable non-metal buckle, to pre-curved nylon webbing for comfort, this belt sets the bar high. 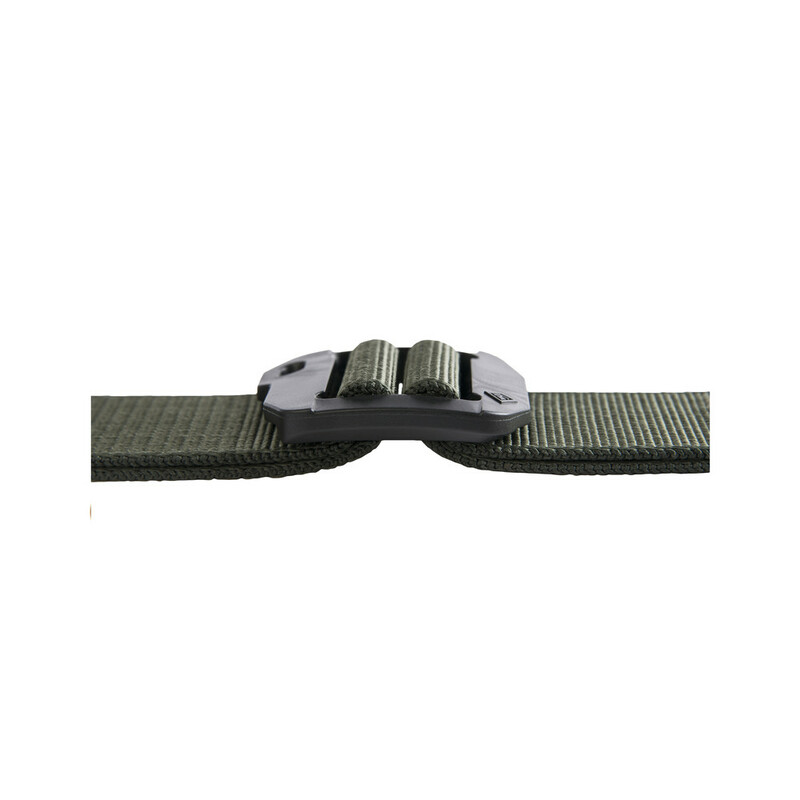 Our double bar, high density polymer buckle is built for lower profile, a professional look, and an airport friendly wear. 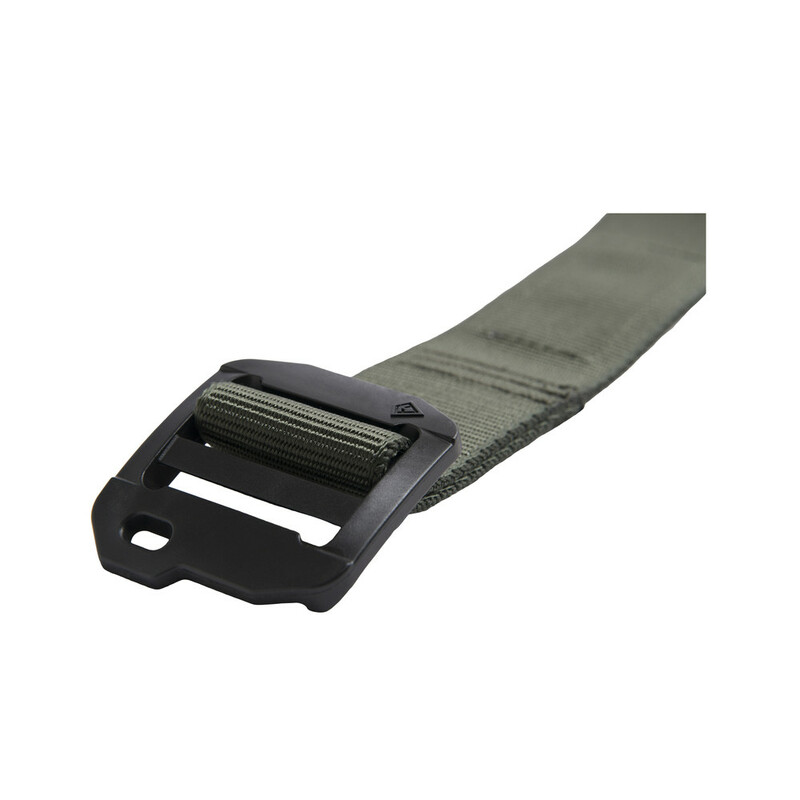 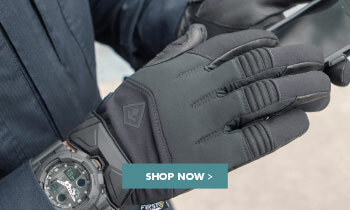 Sturdy, high density webbing is strong, designed with a twill weave edge for smoother belt loop feeding, and ergonomically curved to follow the natural waist. 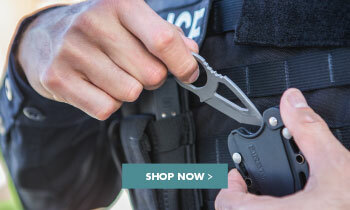 Small inner pocket is the ideal place to store money, a cuff key, or other compact gear.